Ülemiste City is a modern district located on the territory of the old Dvigatel factory in the immediate vicinity of Tallinn Airport. 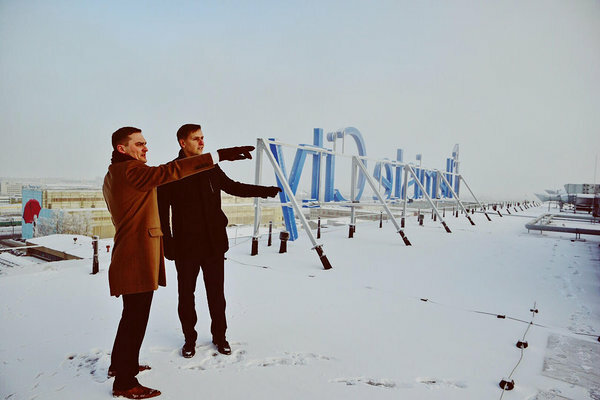 Ülemiste City houses a large number of innovative enterprises and its aim is to develop the 36-hectare Smart City into the largest knowledge- based economic environment in the Baltic countries. Ülemiste City’s developer Mainor Ülemiste AS’s subsidiary, Öpiku Majad OÜ, signed a loan agreement with SEB Bank for a loan of EUR 39.5 million. The agreement with SEB Pank is the largest in the history of developers of Ülemiste City since joining the euro zone. With the help of fresh funding it is planned to develop the new educational complex, offices and an innovative health center. Under the same roof will gather all neccessary medical staff to serve local clients and foreign specialists as well. The newest development in the campus is however the residential real estate, which generates hundreds of rental homes to embark 24/7 buzzing campus. At the same time, the loan will be partially used to refinance commitments made to develop the Öpik quarter. The main activity of Mainor Ülemiste is the development of Ülemiste City as the largest business district in the Baltics constructed on the premises of the former Dvigatel factory near the Tallinn Airport. As of today, the 36 hectare of the district have 130,000 square metres of rentable office space in which over 10,000 people are working in more than 400 companies. Ülemiste City is developed by Mainor Ülemiste AS and Technopolis Ülemiste AS. A new system available to drivers in Ülemiste City can guide them precisely to an available parking spot. The system combines signposts, LED displays, web interface and the most advanced AI video camera image analysis tool. It is one of the largest AI powered parking systems in Europe and the whole world. A new economic study was introduced which shows that the average monthly salary of people working for companies located in the fast-growing Ülemiste City in Tallinn rose above 2000 euros last year, making it 70% higher than the average Estonian salary. Thousands of drivers come to Ülemiste City every day, for work and for brief meetings. In the past, looking for a parking space was a lot like playing a lottery, but from now on a new smart system, launched this week, will guide drivers to an available parking spot - both online and in the parking lots. "We have been looking for a similar technology for a long time, we searched for the best technical solution in the Mobile World Congress in Barcelona, but our task was not easy," said Ursel Velve, Member of the Management Board at Mainor Ülemiste. 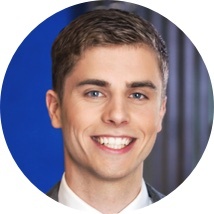 "This might sound weird; there are parking counters in most of the shopping centers - but this problem is much easier to solve in a closed parking lot than outside." Many of the potential solutions were based on pavement-mounted sensors that were not suitable for Ülemiste, as the city is in constant development. The open car census system is unique because it does not require any additional sensors. "The same cameras that ensure the safety in Ülemiste are also used for keeping track of parking spaces," Velve said. Namely, with the help from Europark and Pixevia, the optimal solution found to determine whether a parking spot is full or empty was to use image analysis on the video feed from car park cameras. Users can even find accurate information about available parking spots in all the car parking lots in Ülemiste City online, straight from their car. "The information on how many free spaces we have will be provided to the drivers in car parks through LED displays, as well as online for those still planning their journey," Velve said. The new Ülemiste parking system was launched just as early winter weather arrived in Tallinn. According to Velve, even when parking lots are covered with snow, it does not interfere with picture recognition. "The only problem might be the snow covering road markings, which can lead to disorderly parking. But if we guide drivers with a few flags, they can park properly and be unaffected by snow." The Europark partner Pixevia uses images from ordinary security cameras and analyzes them using artificial intelligence algorithms. This allows the software to detect whether parking spaces are occupied and it can then relay this information to drivers. In 2017, the average gross salary was 1221 euros in Estonia and 1383 euros in Tallinn. But the new study shows that at the same time, the average monthly salary in the Ülemiste City reached 2077 euros. The average salary in the Estonian IT sector for the same period was 2613 euros while in the Ülemiste City, it reached 2940 euros. 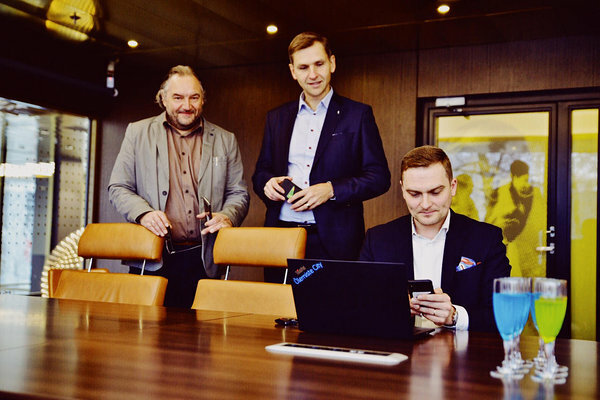 According to Mainor Ülemiste Supervisory Board member Raivo Vare, today, nearly 400 enterprises are actively operating in Ülemiste City – the first smart city in Estonia. More than 10 000 people work there on a daily basis, a number similar to the population of a town the size of Haapsalu. 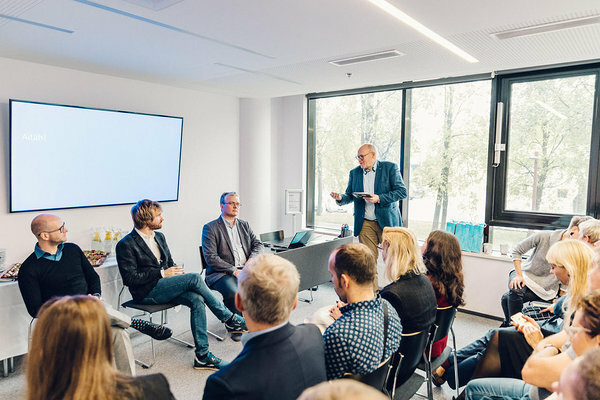 “Ülemiste City is spearheading entrepreneurship in Estonia and this new study shows that the companies here create about 50% more added value than average companies. 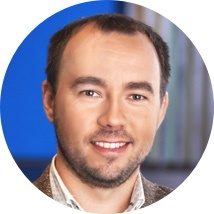 The creation of added value is the key component here as that is the main challenge for Estonia to overcome,” said Vare. He also explained that the reason behind the above-average salaries being paid by the campus’ companies is the fact that employees who create more added value need to be paid a higher salary. The study also took a closer look at the local IT sector. According to the study, 1.4% of all Estonian IT companies operate in Ülemiste City and at the same time, those companies hire 18% of all Estonian IT sector employees, pay for 26% of the sector’s labour costs, produce 25% of the added value created by the sector and form 27% of Estonia’s total IT export. The smart city study conducted by the Estonian Entrepreneurship University of Applied Sciences also shows that the 2017 turnover of the companies operating in Ülemiste City totalled 1.15 billion euros, of which export constituted 500 million euros. The companies earned a combined total annual operating profit of 75 million euros and their assets formed an end-of-year total of 1.6 billion euros. 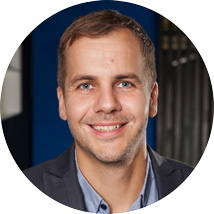 Tauno Õunapuu from Estonian Entrepreneurship University of Applied Sciences said that the long-term tenants of Ülemiste City have seen a greater-than-average rate of growth in their sales revenue, export, added value and net profit. “In Estonia and in Tallinn, Labour costs have generally followed the same trend that was seen in the previous years’ studies, but the absolute level of the company labour costs in Ülemiste City continue to be significantly higher than elsewhere in Estonia,” said Õunapuu.